Designed with passion created with integrity. Textiles Scotland was set up by Scottish Enterprise to promote the textile industry in Scotland. 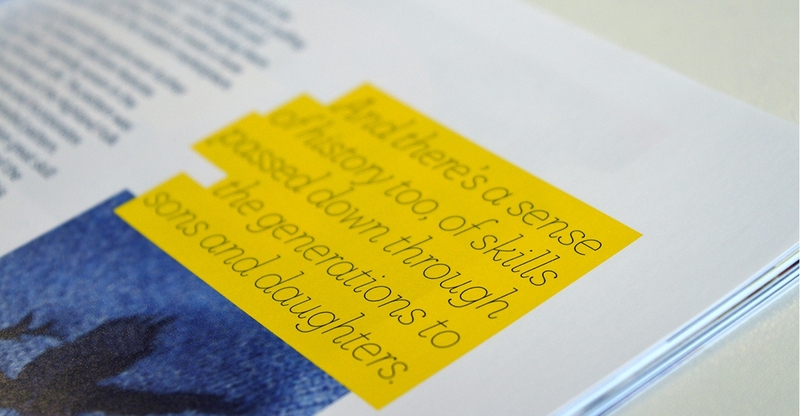 Our challenge was to come up with a high quality publication to promote the industry’s diversity to external audiences. 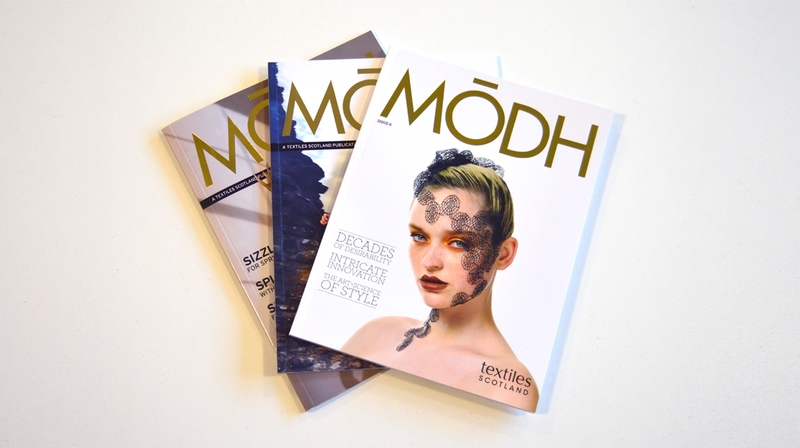 Initially the client had requested a directory/catalogue but we knew we could achieve more, something that truly reflected the excellence in textiles design and manufacturing in Scotland. Something that oozed the brand value ‘designed with passion created with integrity’ and creativity, innovation, luxury, quality, heritage and skills. 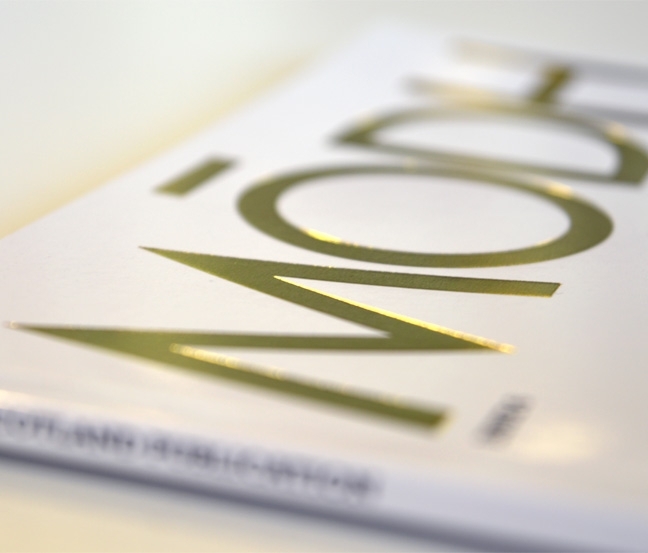 Ultimately, the publication – aimed at buyers, stakeholders and influencers needed to entice, excite and say ‘do business with the best in Scotland’. 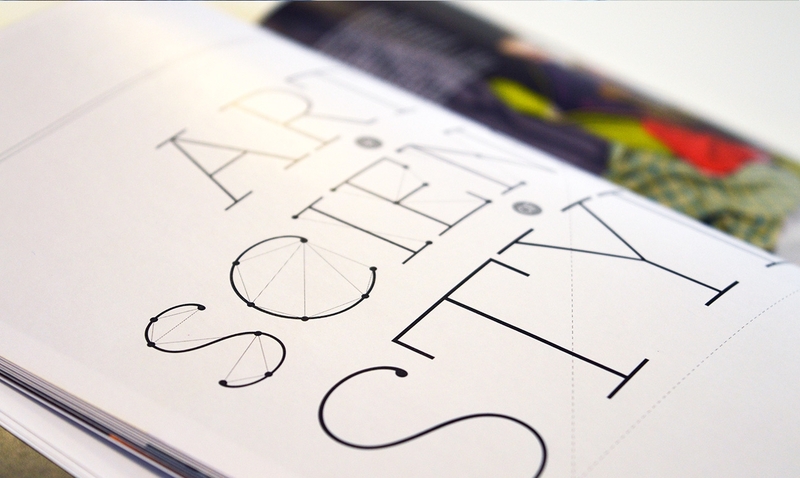 We produced a magazine that reflected the quality and creativity of the products on offer. The magazine has been so well accepted that it is now on its sixth issue. As well as printed copies which are distributed to a global audience, a digital version is available online.